Beautiful villa home on a lakeside setting with fairway views beyond. This Creekside III floor plan features three bedrooms plus den, three full baths, separate living room and family rooms with fine details throughout. 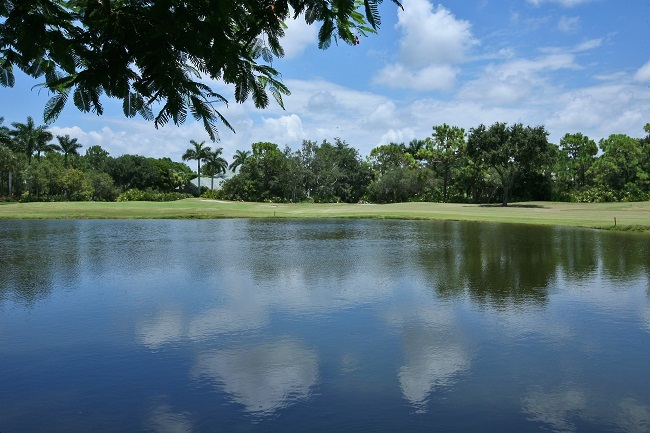 Enjoy all that Bonita Bay offers including five championship golf courses, professional tennis facilities, unmatched fitness and club amenities, Backwater Jack’s restaurant, marina and more.